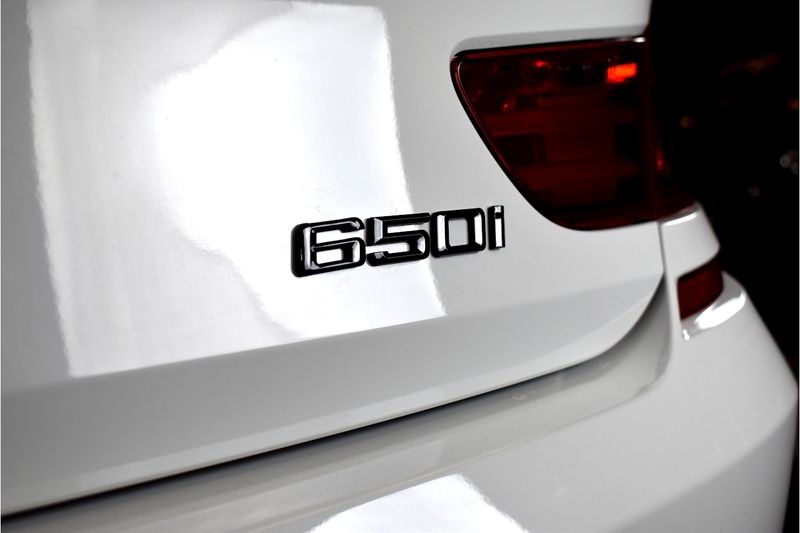 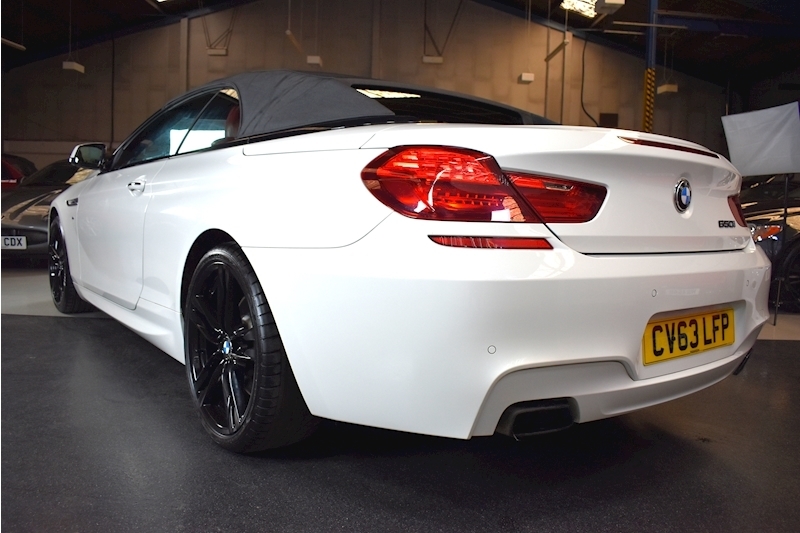 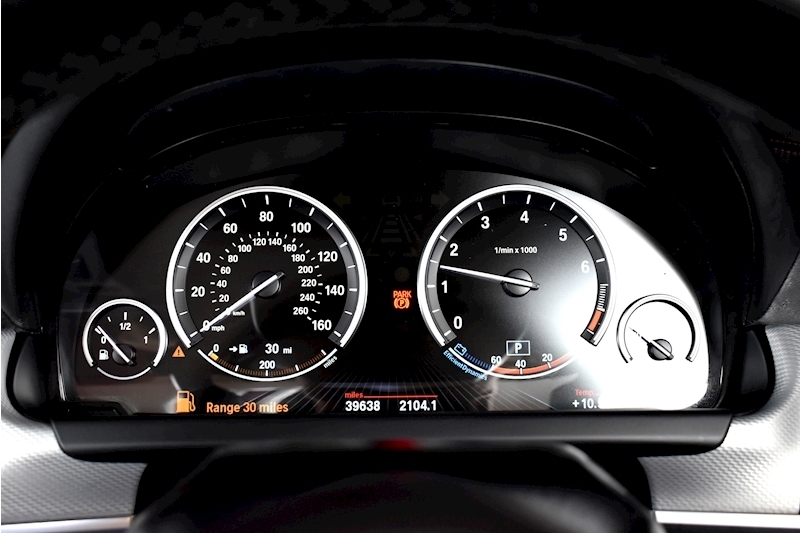 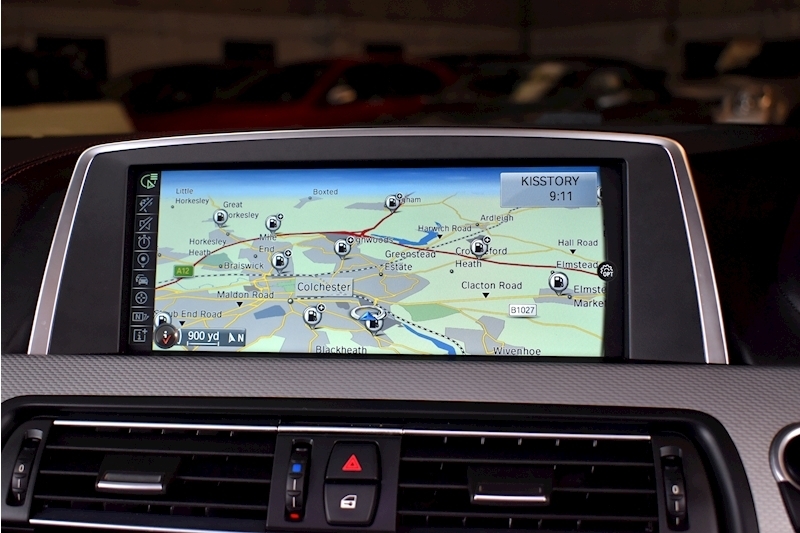 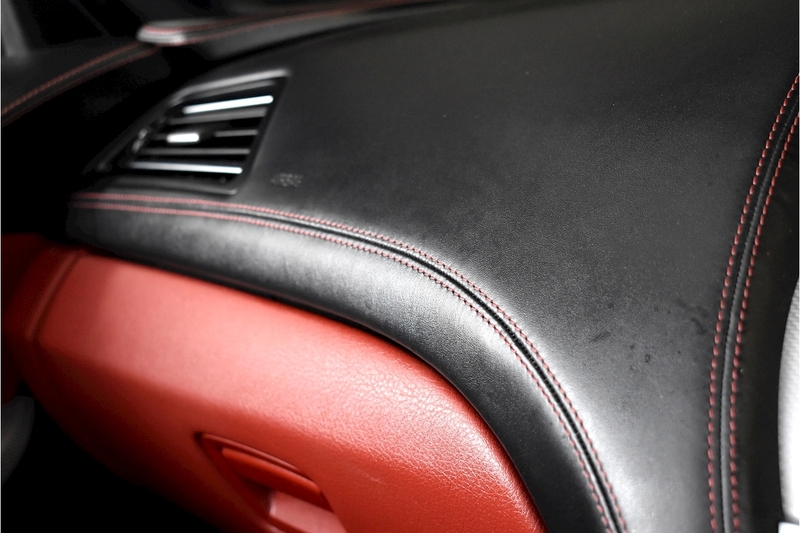 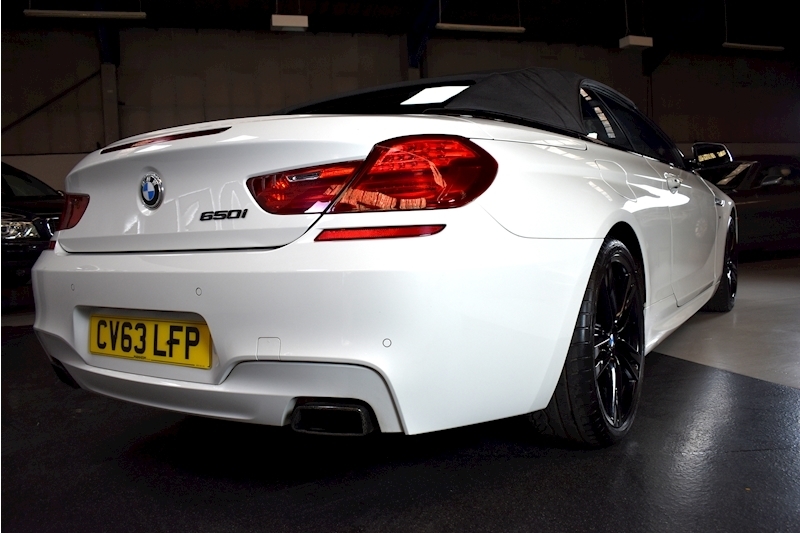 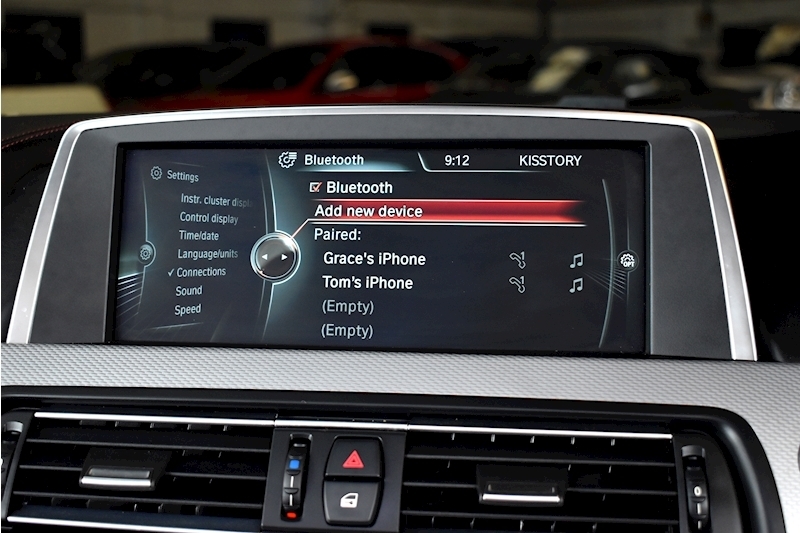 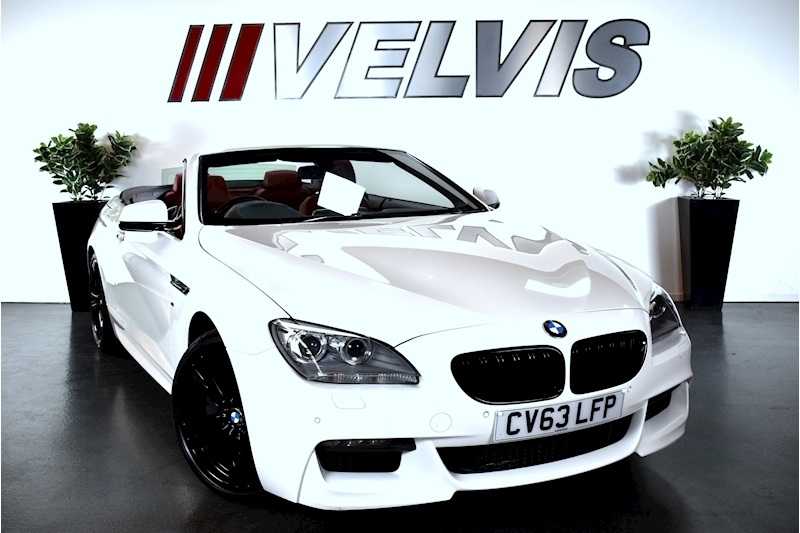 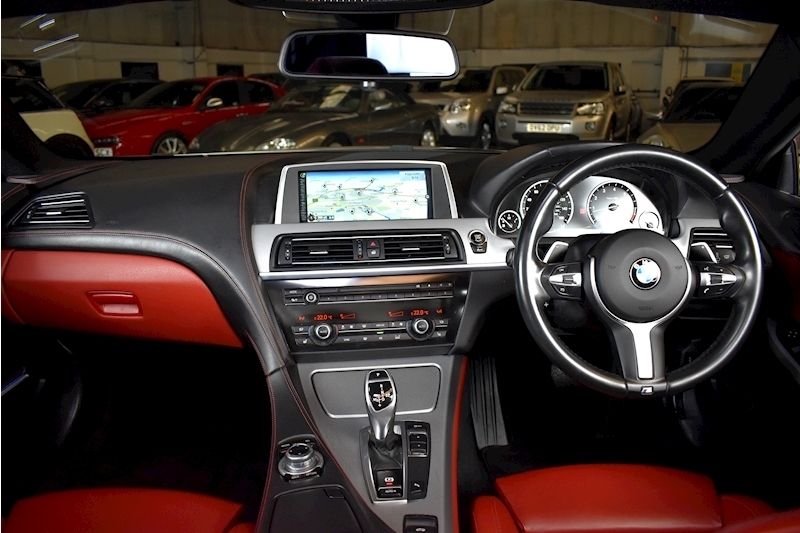 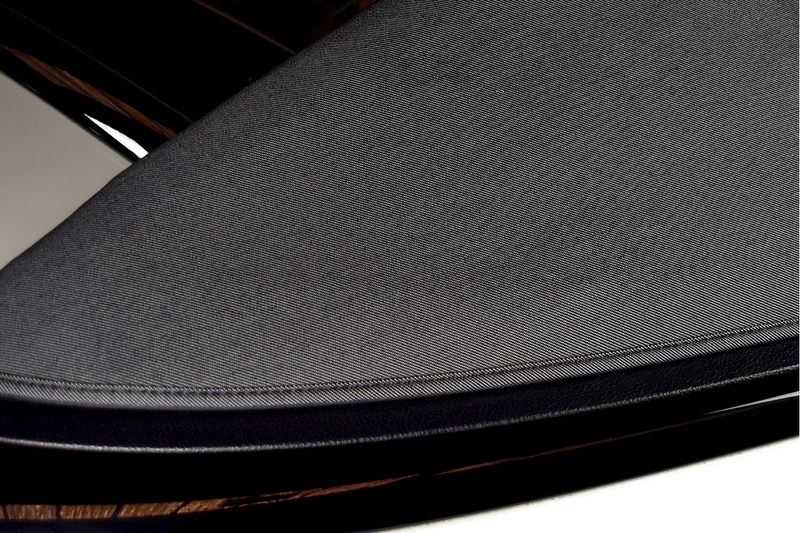 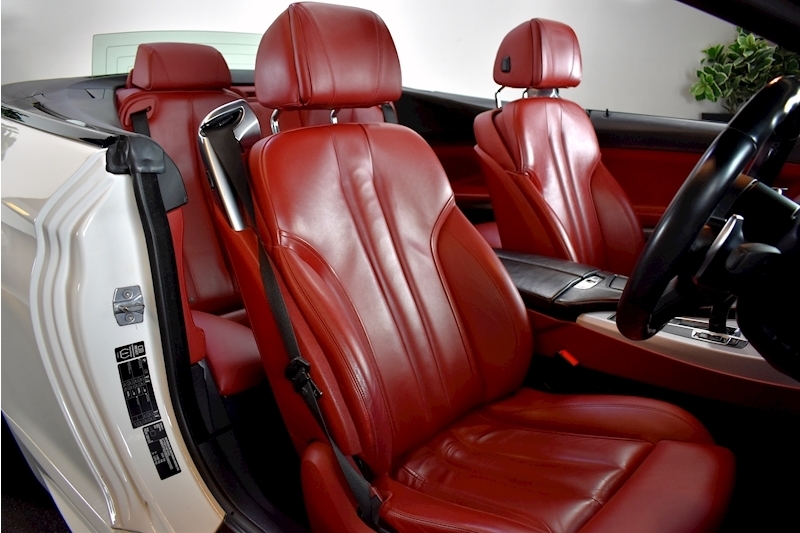 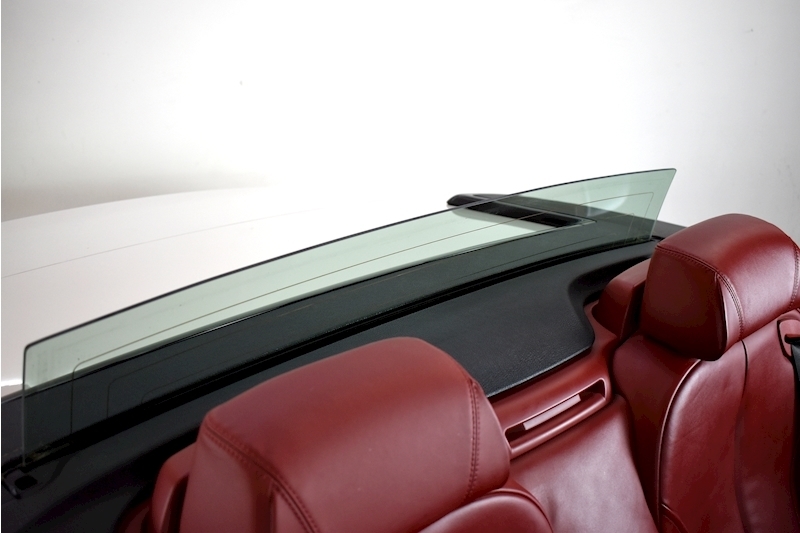 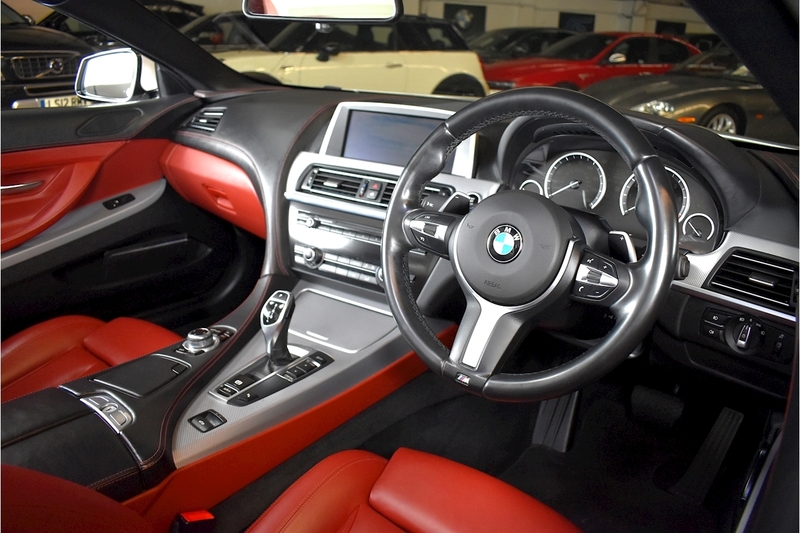 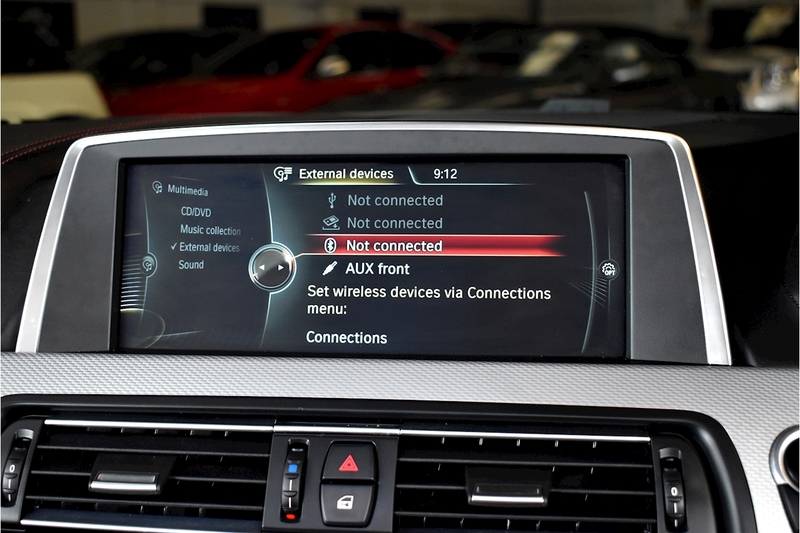 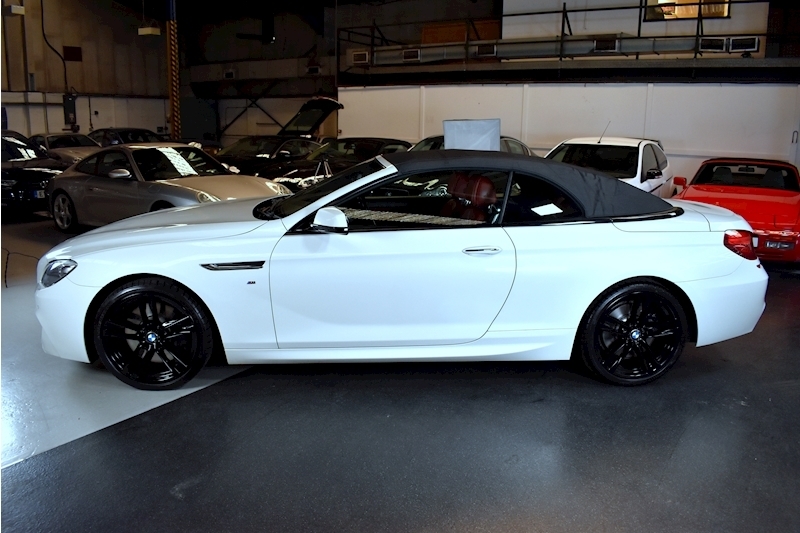 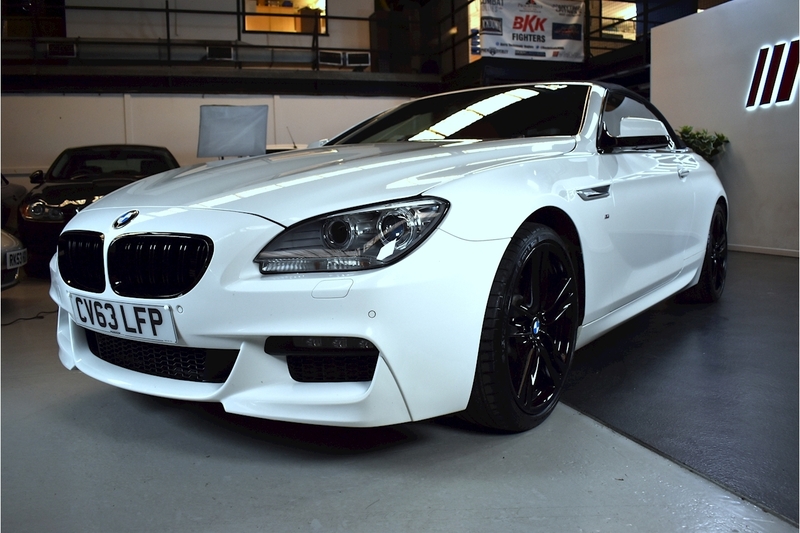 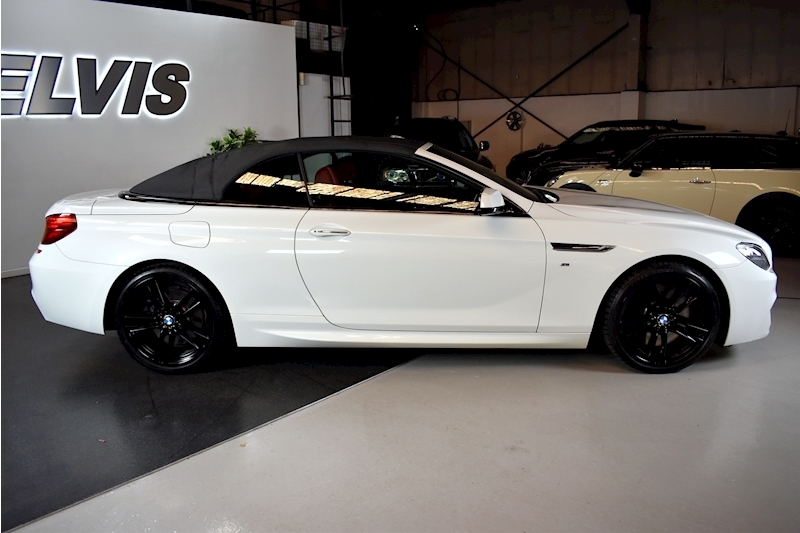 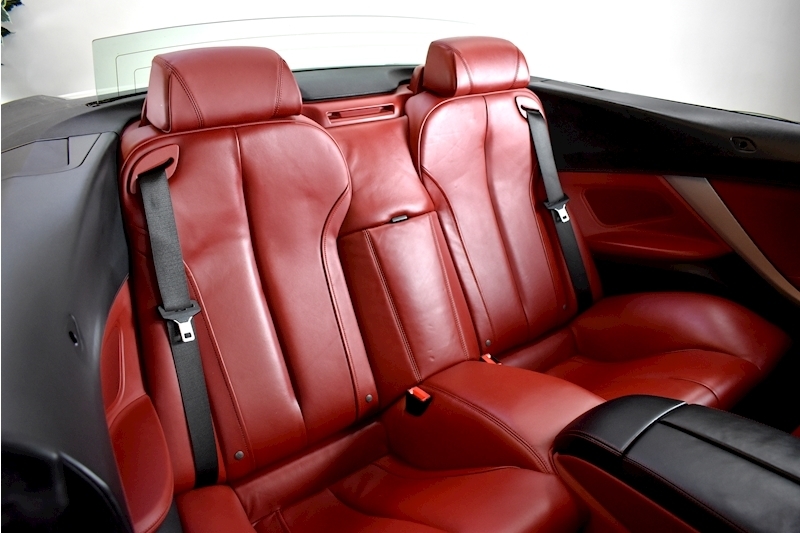 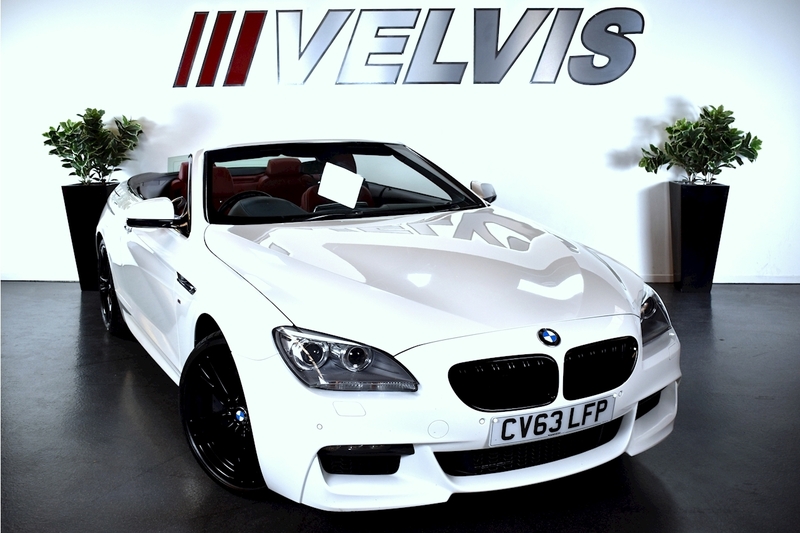 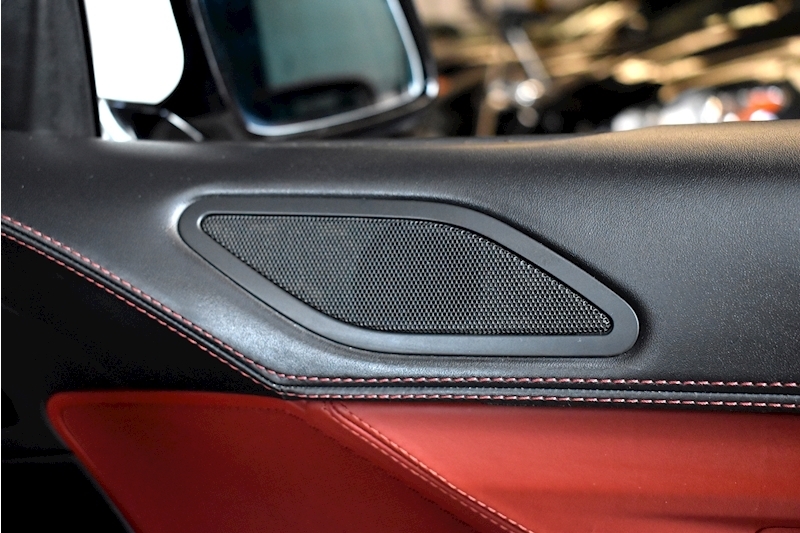 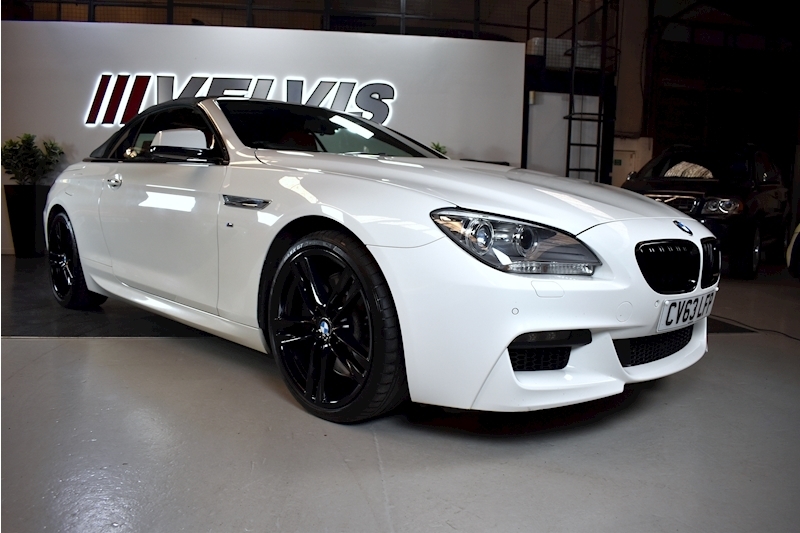 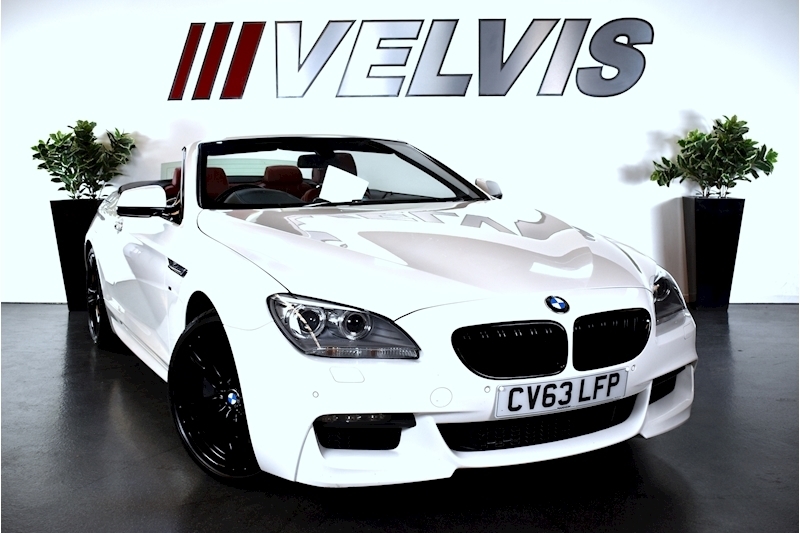 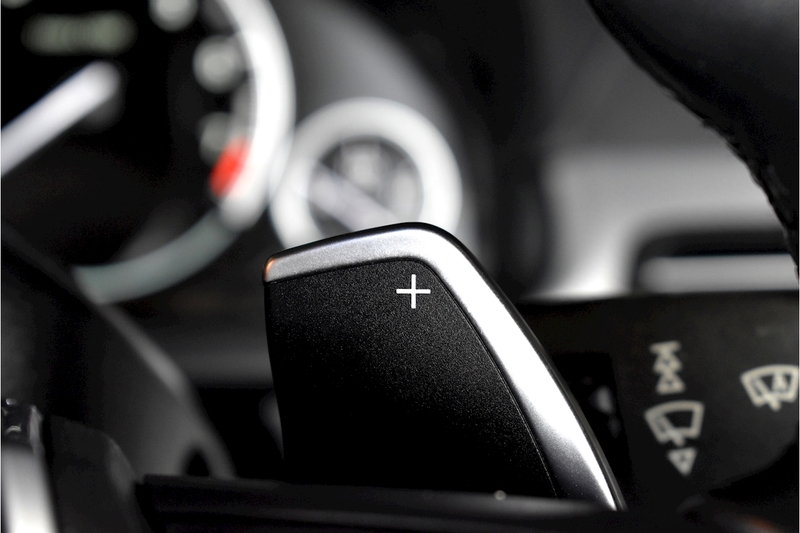 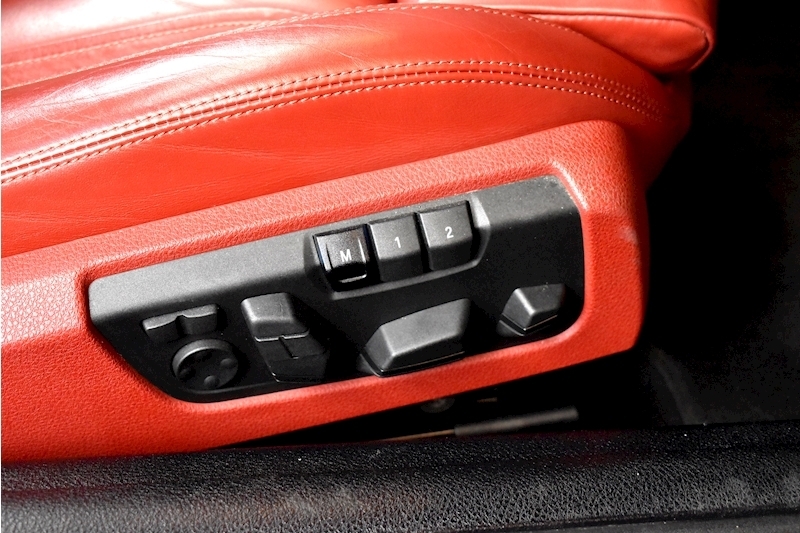 A Stunning Alpine White BMW 650i With Vermillion Red Nappa Leather Interior. 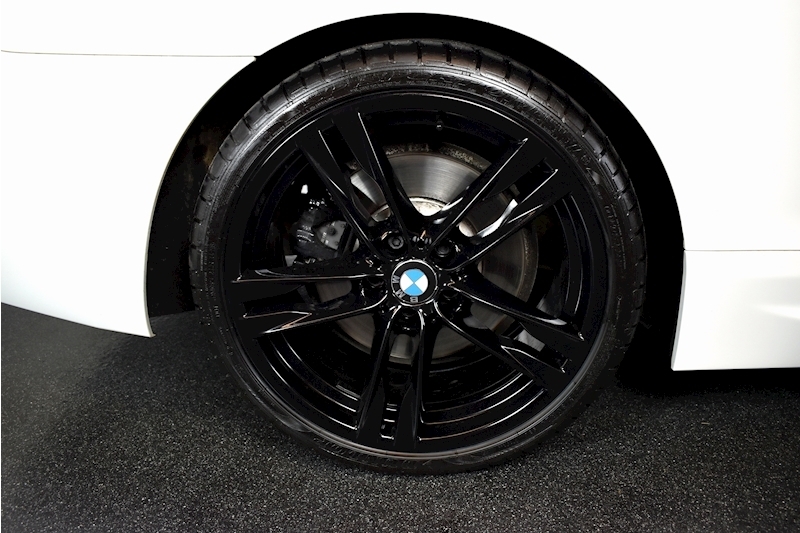 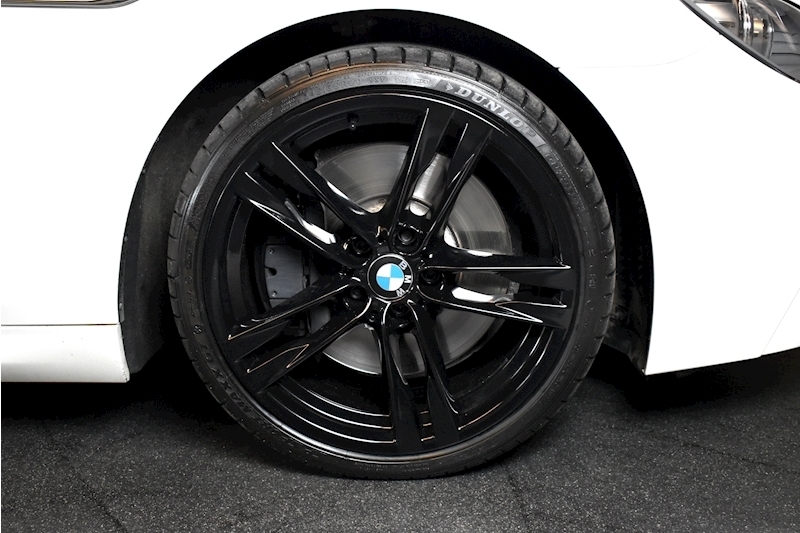 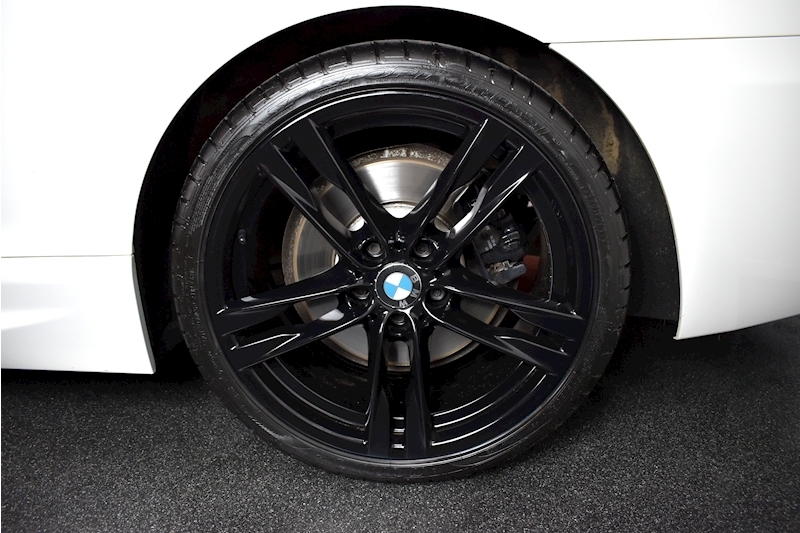 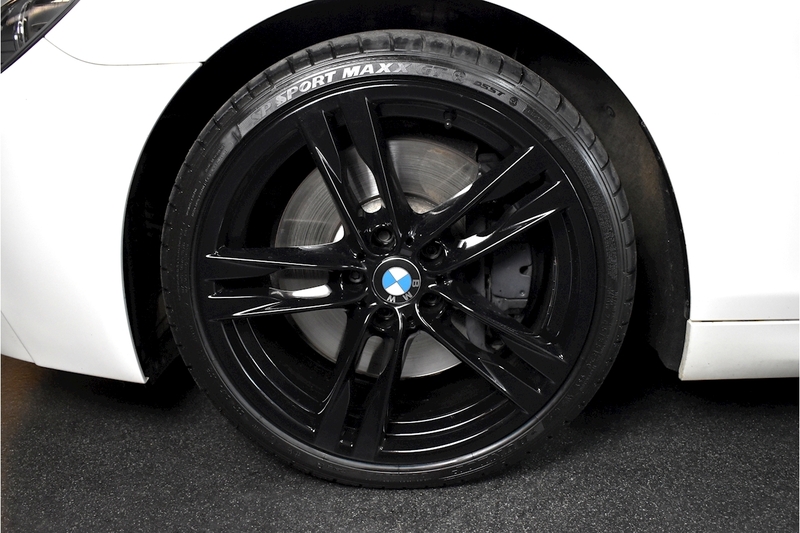 Fantastic Condition Throughout And Has Full Service History With 2 Previous Visits To BMW, One At Ocean Torbay And The Other At Ocean Plymouth. 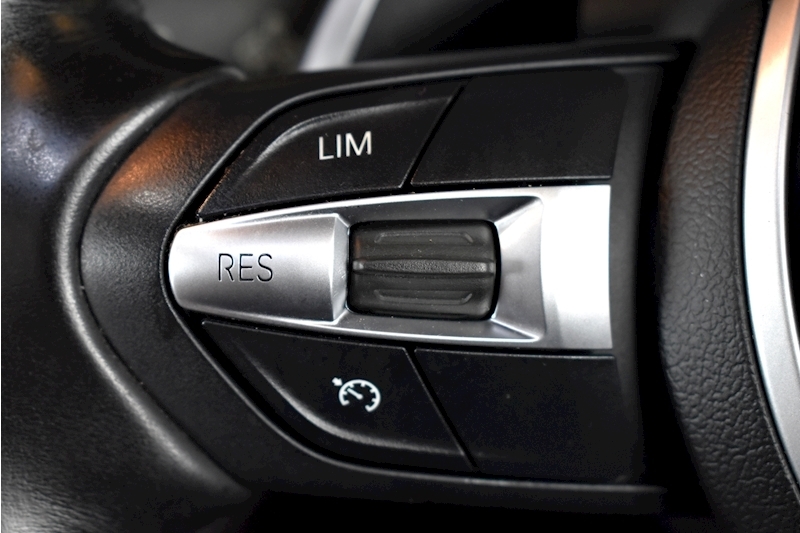 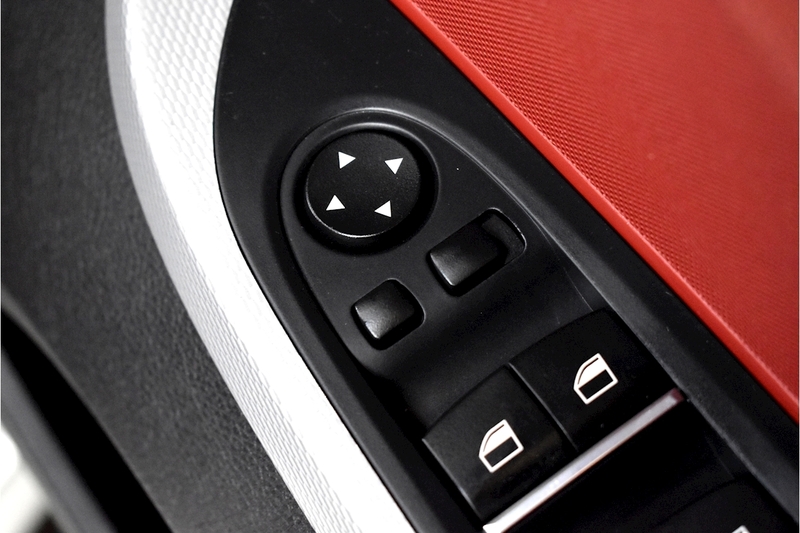 Specification Of The Car Includes: 373M M Double Spoke Alloys, BMW Professional HiFi Sound System, Fine Nappa Leather, Sport Automatic Transmission, Comfort Seats, DAB Radio, BMW Professional Navigation, Heated Front Seats, Lumbar Support For Both Driver And Passenger And Much More.